Hi All… I’m back! Happy ‘late’ Valentine’s Day! I made this super cute card for Brenda. I used the February Pixie of the Month (from Pixie Dust Studio) as my main image and then used the “LOVE” sentiment from A*Muse Studio (my first card using A*Muse stamps). The two felt hearts are die-cut. How cute is that? The CMCC Copic challenge this month is the Colors of Love. 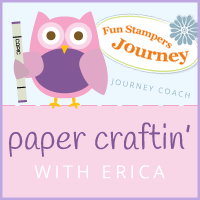 The Sisterhood of Crafters has a Valentine challenge going on. And Cupcake Craft Challenges has an “entwined” theme. Here are the Copics I used for this project. What a great card! But I got a question for ya….Does the card open backwards? Either way it’s still adorable. 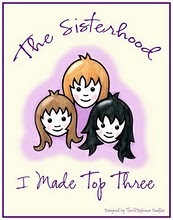 ; ) Thanks for joining me and the Sisters at The Sisterhood of Crafters. Great card!! Love your coloring. Gorgeous work, such lovely colours. Thanks for joining us this week at CCC. SO SWEET and beautiful coloring! Thanks so much for joining us at The Sisterhood ‘VALENTINE’ challenge and please come back again soon! Sweet card!! I LOVE making shiny hair! Wow, it has been a long time since I’ve colored! ugh. I’m sure Brenda loved that card!! Sorry you two couldn’t enjoy Phoenix. I think Atlanta will be much better!! Beautiful coloring =)The little heart gems are perfect! Thanks for playing along with The Sisterhood of Crafters’ Valentine Challenge! HI!! I know I haven’t been around at ALL. 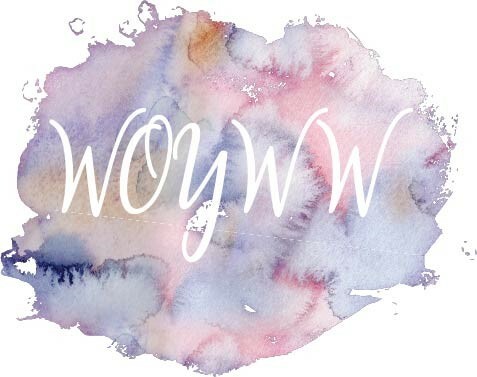 Been so busy, bloggy land got pushed to the back burner! Hope you are doing well! Love your sweet Valentine card! Erica, Your card is just darling. Such a cute image and you did an awesome job coloring her. Love all the hearts. Hope you are doing better? Sorry to hear you have been sick. Hello my friend, Hope things are fine with you??? Have not seen you around in awhile I do hope you are doing fine? Darling Card! I just love it!